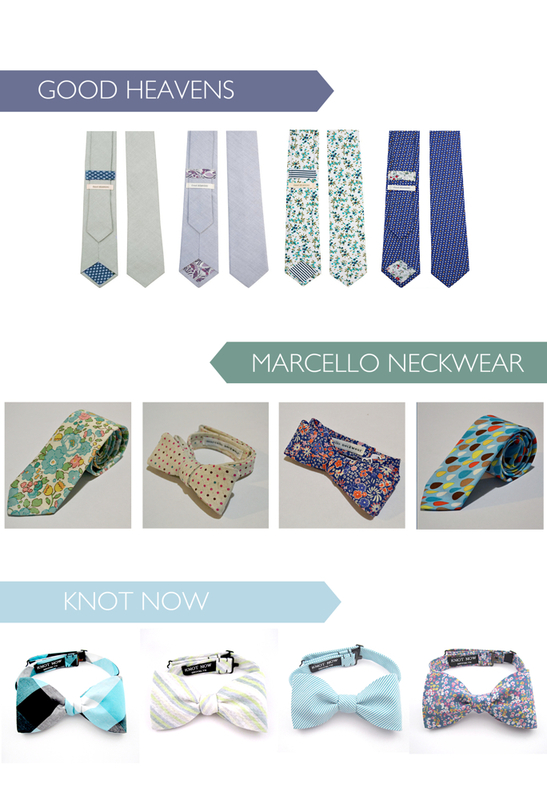 I love how eccentric grooms and groomsmen are getting with neckwear these days. Evan opted for classic black which worked great for us but I do love seeing guys pull off cute flower print bow ties. Here are a few options I found on Etsy. xoxo!